What’s a gal to do in this age of tacky pseudo-celebrity? 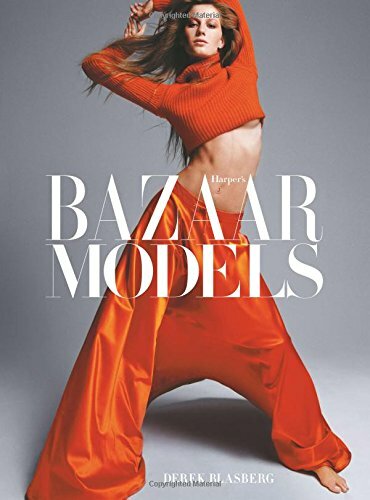 Enter new york fashionisto Derek Blasberg, whose new book may just be the saving grace. 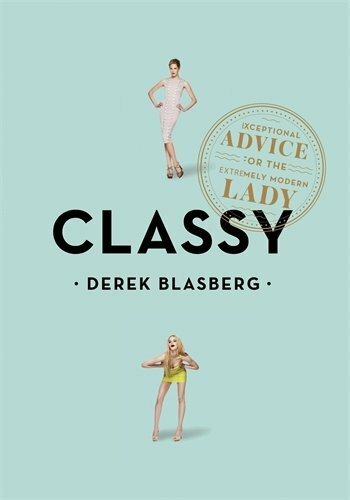 Derek Blasberg gives hilarious, blunt direction about how young women can be ladies and not tramps. Making the transition from girl into woman is a minefield, and there’s a set of problems my generation will need to navigate that hasn’t been addressed. Derek’s book is a fun, witty way of discussing them. He really knows what he’s talking about!